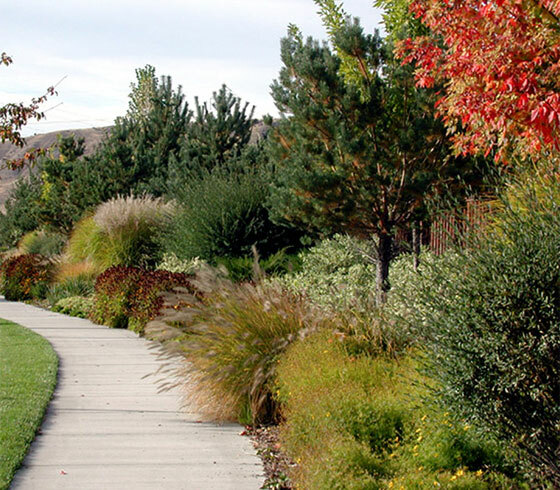 What is residential landscape design? At the foundation of residential landscape design is the idea that the heart and the home are one in the same. That is why we approach each residential design as unique and give each project a personal level of consideration and design service. The relationship of dwelling and it’s site often depends upon the overall neighborhood context. Marketability and quality of life are increased when the site’s natural and cultural attributes are maximized through sound planning practices and enhanced through good site design.